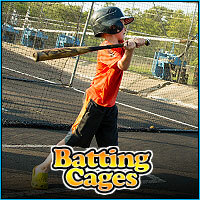 Funplex has 10 variable speed batting cages ranging in speed from 35mph to 70 mph. Helmets and bats are provided. 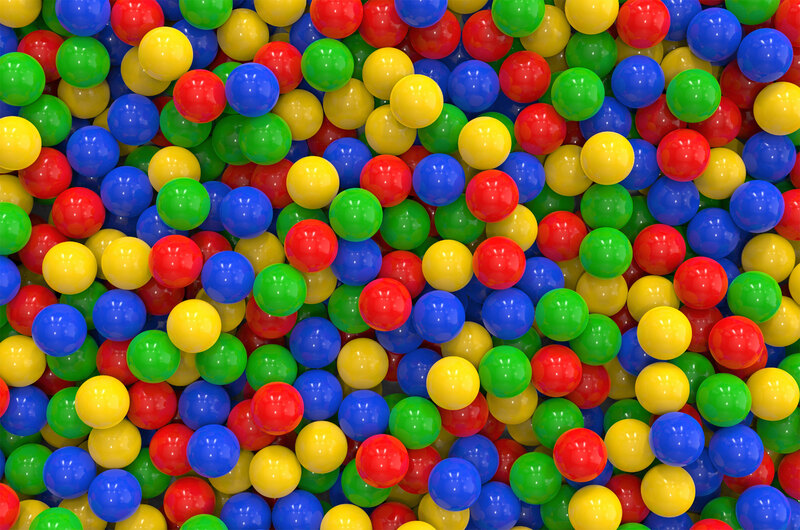 For a $3 token batters receive 21 balls. If 5 tokens are purchased, batters receive the 6th token free. The batting cages at Fun Plex are great for people of all ages and are an excellent tool to perfect your batting skills and hit like the pros.